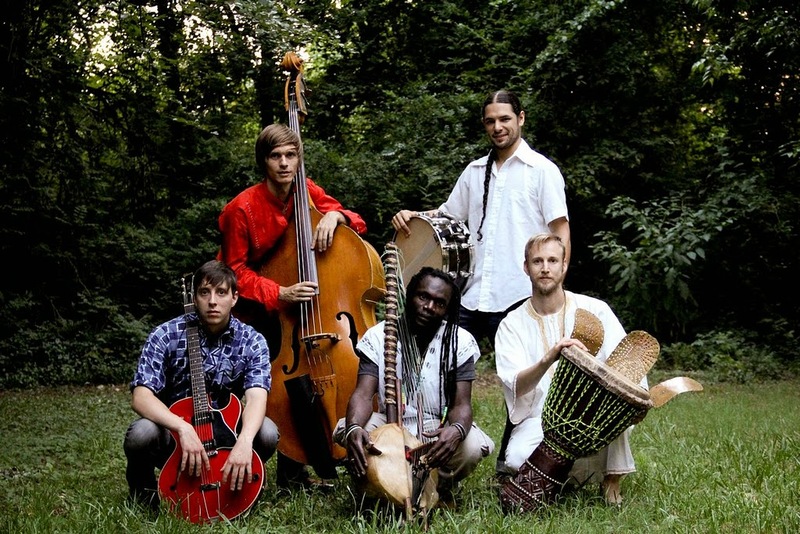 Diali Cissokho and Kaira Ba will be supporting Scythian this Saturday, November 15 at Cat's Cradle. Come out to Carrobo for an eclectic evening of African music, tradition, and culture meshed with the Irish "barn dance rock" of Scythian. Check out our previously posted spotlight and interview with Cissokho himself.